Women’s health is perhaps one of the most complicated areas of medicine both from a Western and Eastern perspective. For women, the cycle of life is a complex cascade of monthly events in the body, that all need to be in synch, that results in the woman’s ability to have a regular pain free period until such time as she is ready to fall pregnant (and sustain that pregnancy). We understand from a Western medical perspective the complex physiological processes of chemical and hormonal pathways that orchestrates this cycle of life and birth for a woman. Unfortunately, for many women this is not their reality. Many women are plagued each month with a dysfunctional menstrual cycle from conditions such as endometriosis, fibroids and PCOS. They live with monthly debilitating pain, irregular cycles, heavy uterine bleeding and a slew of monthly hormonal mood fluctuations that see them thinking an alien has invaded their body and taken control of them. And worst of all, for women wishing to start a family these conditions make falling pregnant seem like an impossible dream. 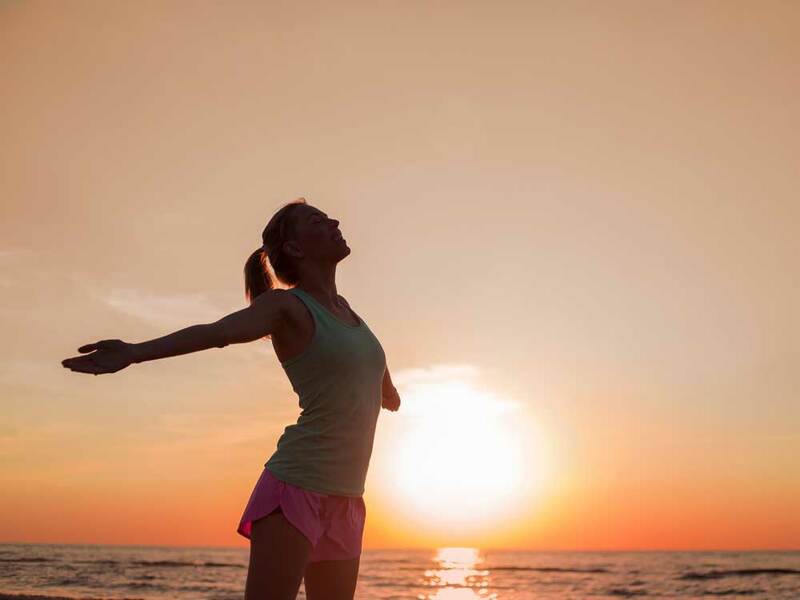 Western medicine offers a range of treatments such as surgery, pain management and medication, and hormonal implants to stop the period, which does not treat the root cause of the problem and which then also precludes women from getting pregnant if that is their goal. So what does Acupuncture and Chinese medicine do differently. Acupuncture and Chinese medicine work hand in hand to assist the body to bring the imbalances back to balance and harmony. Chinese medicine seeks to address the symptoms of disease but also looks to address the root cause. This system has been in use for thousands of years, being one of the longest continuous medical systems in the world today. In the last 50 years there has been an increase in research to the mechanism of TCM, particularly in regards to women’s health. In a review of the research on PCOS it was found that acupuncture can assist to balance out hormones, such as lowering testosterone levels and regulating ovulation, thus increasing the chance of a successful pregnancy. Through a thorough and detailed history taking of your individual condition, I will construct a Chinese medicine diagnosis and talk you through my findings. A diagnosis looks at what parts of the body are not functioning properly and seeks to address those imbalances. I will then discuss with you your expectations around treatment and together work out a plan on how we can work together to get your body functioning at optimal capacity. I work with Acupuncture, Chinese herbal medicine (where applicable), diet, lifestyle and exercise recommendations. 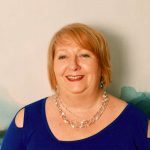 Acupuncturist, Chinese medicine and Reiki practitioner, Catherine Varley holds a Bachelor of Health Science (Acu), Diploma of Remedial Massage and a Certificate Internship from Guang Xi University in China. Catherine loves combining her skills to create the best possible outcomes for clients.